Thank you for taking the time to read, Pat. Thank yo for caring. 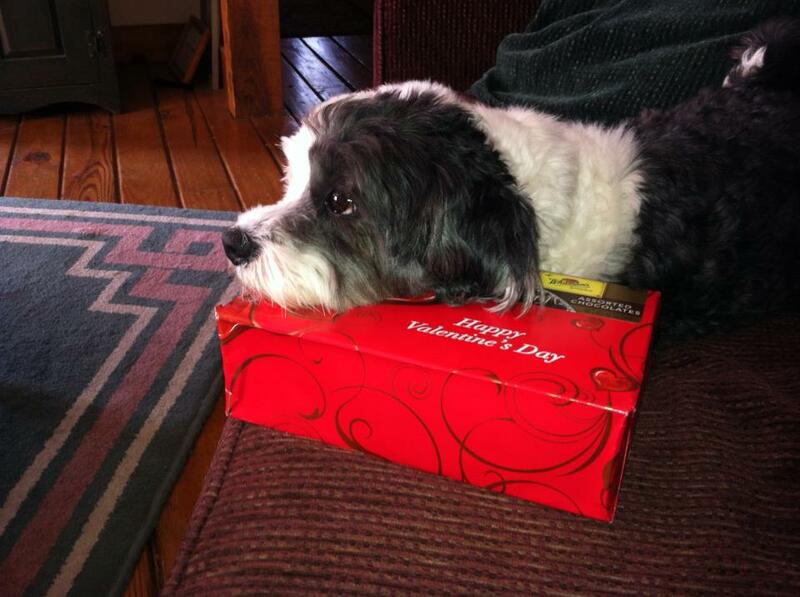 « A Happy Valentine’s Day from National Dog Week.